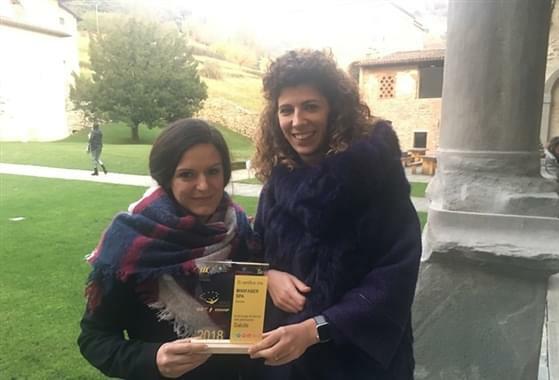 At the annual meeting organized by ATS Bergamo, to award companies that promote health in the workplace, this year focus went to "Take5: five steps to wellbeing" project. 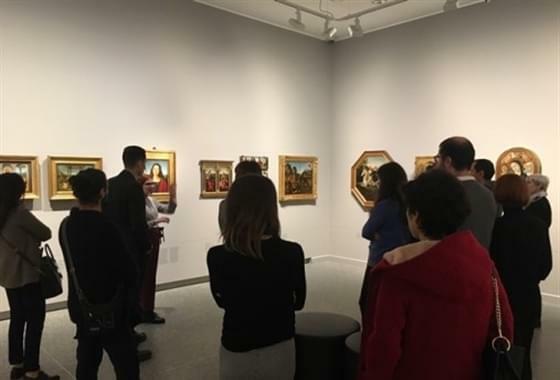 Five steps to improve mental health: connect, be active, take notice, keep learning and give. 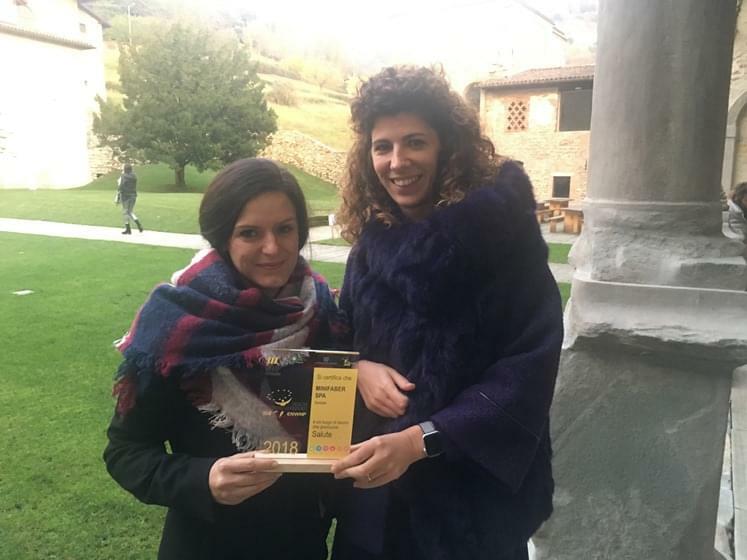 Activities that, if performed regularly and daily, can make you feel better, with consequent advantages on personal health. 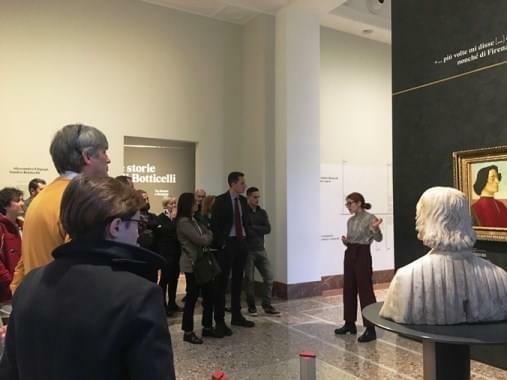 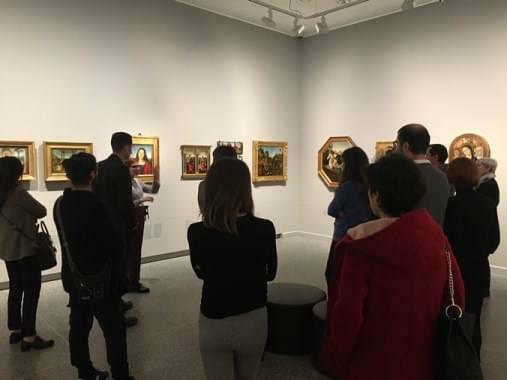 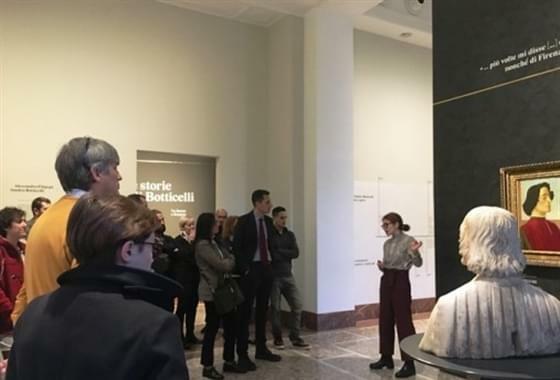 Minifaber was immediately committed in the field "KEEP LEARNING", organizing a guided tour at the Accademia Carrara; a first step towards a careful corporate culture built on the person, with significant benefits for the company working environment.